educational shark toys Archives - We Love Sharks! educational shark toys Archives - We Love Sharks! Most parents can relate with the challenge of keeping kids entertained yet informed at the same time. Why not try shark toys? 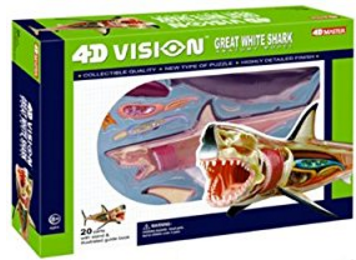 Here’s our review of the best educational shark toys available in the market.